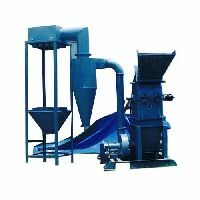 peach,yellow : mild steel ss lining and S.S.
Our 2 operation blended spices grinding plant gives immense quality out put with retained natural aroma and colour of spices, mostly preferable by seasoning's and mix masala processing companies. 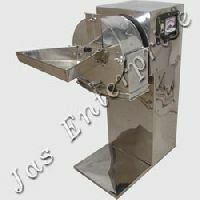 Chamber size in inch : 12" X 06",14" X 12"
We are offering masala mill masala pulvariser suitable for dry spices like dhane, mirchi, halad etc. 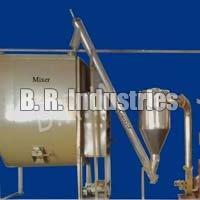 Premium Entered in spices machineries plants. 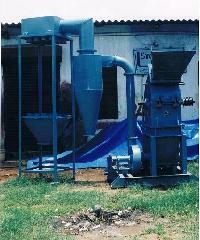 About in mid - 1970. 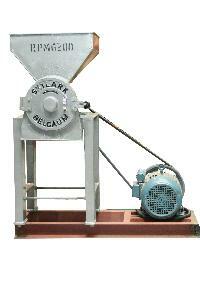 The primary function of spices in food is to improve its flavour. 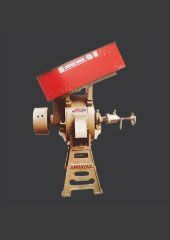 After rich Experiences has Determined what combination of spices should be used for a particular dish or what dictates the composition of a blend of spices know as curry powders. 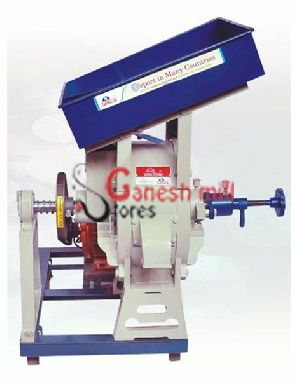 14 MASALA STONE MILL THIRD PEDESTAL TYPE 14"masala stone mill can grind masalas like chilly, pepper, turmeric, coriander etc... it can run in single phase and three phase current also. 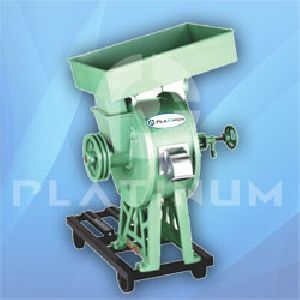 The special method used in this machine is third pedestal in which there will be more life for bearing.Masala's wont go inside the bearing and it is easy for cleaning.Changing the bearing is very easy with this pedestal type . 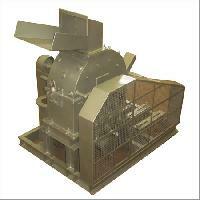 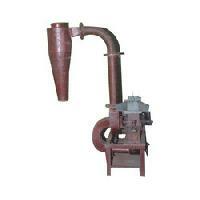 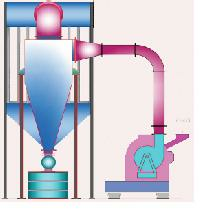 Masala mill is one of our special product. 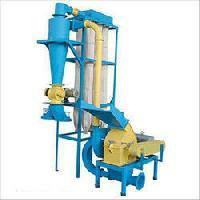 These are preferred for their superior quality, efficiency, durability and sturdiness. 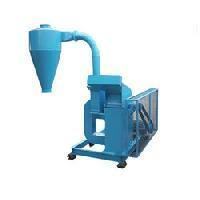 These yield masalas that are hygienic and presentable. 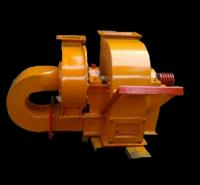 We also readily customize these as per the specifications laid by our clients.